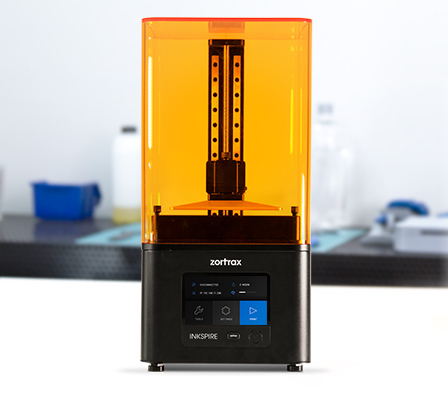 The X5 is a breakthrough in 3D printing, designed from the ground up for low-volume manufacturing. 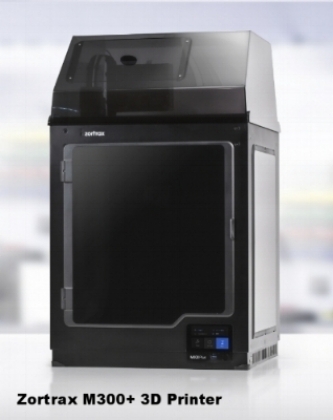 Capable of automatically feeding up to 8 build plates onto its build platform and reloading during printing, it provides a continuous 3D printing experience. Loading fresh print plates onto the build bed after the previous print job is complete. Multiple users to stack print jobs into a queue, accessible from the printer’s touchscreen and from software. radically reducing toxic UFP and VOC emissions.